I think it’s pretty safe to say that my love for makeup has quickly escalated to obsessive levels. Guys, even when I get into bed at night the last thing I do is add another item onto my beauty wishlist. I’m even currently thinking of how I’ll nab some beauty products as birthday gifts to myself as my birthday is very soon. 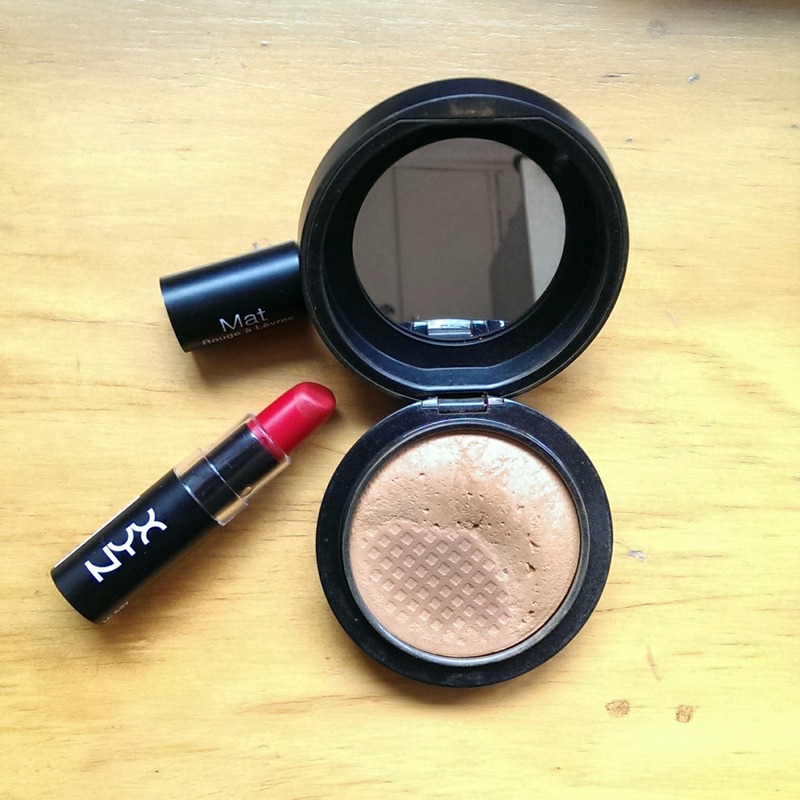 Before I digress, I thought I’d share my beauty must-haves. I say this because to me, they are my bare minimum on days when I don’t wear a full face of makeup. Let’s be honest, sometimes you’re either too lazy or in such a hurry that you just don’t have enough time to get into the details. Right? 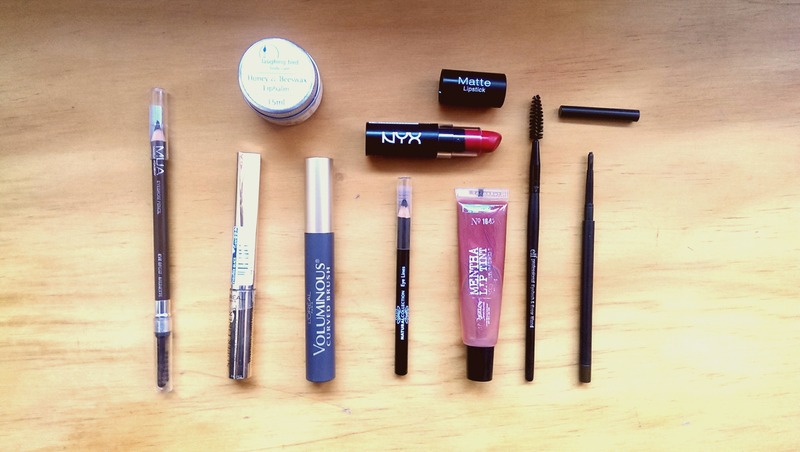 Beauty Essentials: Eyebrow pencil; eye pencil/eyeliner; mascara; lip gloss; eyebrow wand (get those ‘brows neat and brushed! ); lip balm; lipstick to amp up the simplicity of the look. Because why not? Check out the details of the products in my collective beauty haul post. On the days when I decide to polish up a little more but still don’t have much time, I’ll wear concealer and powder to even out my skin and give it a good matte finish. Should I do a no makeup, makeup post? Let me know!